In skillet, brown turkey; drain and season with garlic powder, salt, and pepper. In saucepan, cook carrots and mushrooms in oil until tender; remove from heat and stir in spaghetti sauce. In greased 9x13 foil pan, spread 1/2 c. of sauce mixture. Layer half of the frozen ravioli (no need to cook first if freezing), half the turkey, and half the cheeses. Repeat layers. Cover with foil lid and freeze. Thaw in fridge. Bake, covered, at 375 for 40-45 min or until bubbly and heated through. Remove lid and bake another 10 min or until golden. Let stand 15 min before serving. Get Out of the Kitchen and Enjoy Your Summer! Summer is in full swing! We love to use our grill in the summer for quick, easy dinners. How about you? 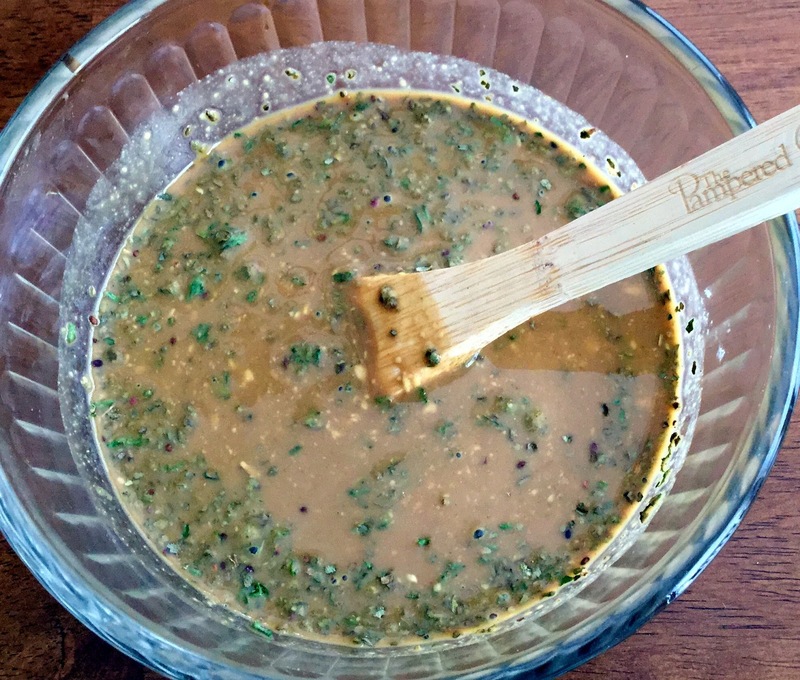 One of the ways that I have found helpful for keeping me in the fun with my kids and out of the kitchen, is flash marinating. See our instructions below for this super easy, very tasty way to make some flavorful meat for the grill. 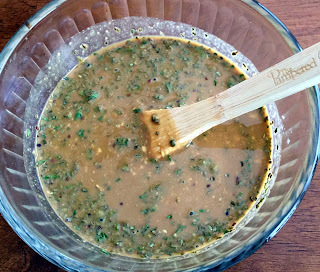 Mix marinade in small bowl or open a bottle of your favorite pre-made marinade. Place raw chicken or beef in a freezer Ziploc bag. Lay bag flat and freeze. Thaw overnight when you are ready to use the meat. In the freezing and thawing processes, your meat will be infused with the marinade and will be tenderized at the same time. You are now ready to cook! Note: Add 1 teaspoon dried thyme leaves, crushed if desired. Place the beef into a 5-quart slow cooker. Add the brown sugar, garlic, thyme and flour and toss to coat. Stir the soup and ale in a small bowl. Pour over the beef. Cover and cook on LOW for 8 to 9 hours OR on HIGH for 4 to 5 hours.-- until the beef is fork-tender. Serve with the mashed potatoes or egg noodles. Cover and cook on LOW for 8 to 9 hours Or on HIGH for 4 to 5 hours. or until the beef is fork-tender. Serve with the mashed potatoes or egg noodles. Open the buns and on the bottom bun layer one slice of cheese (cut in half to fit), onion, tomato, 1 slice of salami (cut in half to fit), 3 slices of ham, and another slice of cheese (cut in half to fit). Combine remaining ingredients and drizzle over top layer of cheese. Cover with top bun and place 3 subs in gallon size freezer bag (you will need 2 bags). Freeze. I love the versatility of this meal! You can eat this on rice, in regular taco shells or on tortilla chips. This time, I've included tortillas for you. Just shred the meat at the end of the cooking time and serve on the tortillas. Enjoy!